Finally my phone restated when I tried to reboot it at 12.10 AM. It was quite a tough time for me thinking what will happen ? After upgrade to Oreo. No factory reset done. It's around the same as Nougat. 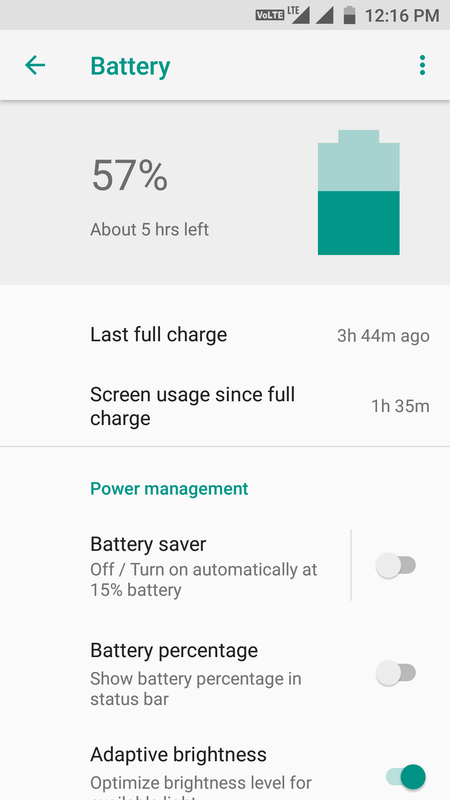 Gives around 36hrs (based on actual reduction in battery % over some hours. 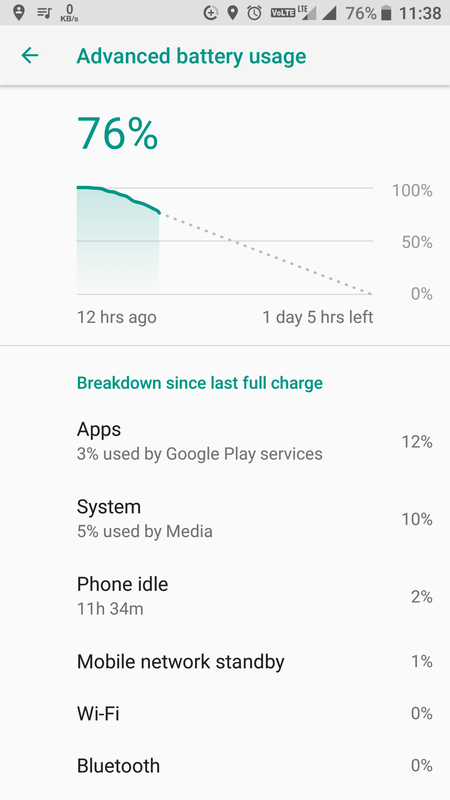 Can you share the battery usage screenshot? Looks like the battery performance has improved a lot compared to the beta version. 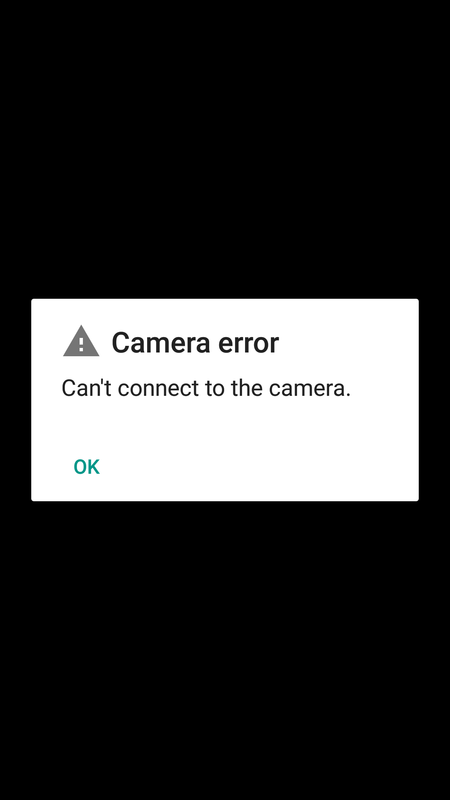 Beta users who are facing issues backup internal storage and reset the device. 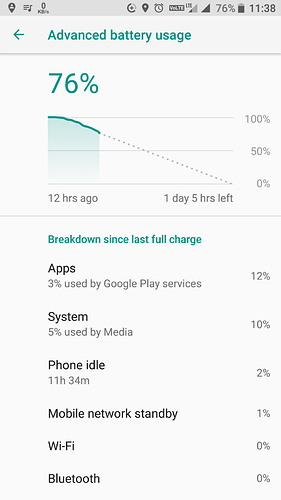 @Abhishek_TV my battery is draining faster than beta version and the phone is heating rapidly compared to beta version and the game as all some what laggy compared to beta. Sorry to hear that. I will report this to the concerned team. While having a conference call the phones launcher and conference module stopped working so kindly request the developer's to fix all bug issue and also this issue.